*All sessions are custom designed to fit your style. We will have a pre-session phone consultation to discuss ideas, wardrobe, and location/ backgrounds. *Newborn sessions should be booked anywhere between five days and fourteen days old. Since I tend to book up in advance, make sure to contact me a few months before your due date so that we can make a tentative appointment. (Babies rarely arrive when expected, so we will adjust the date once you actually deliver!) I have large variety of props, accessories, headbands, and hats to use with my newborns. Newborn sessions can take several hours due to feedings, diaper changes, and time for cuddling. We want that little bundle of yours to be warm, comfortable, well-fed, and ASLEEP! *My 'Baby Steps' program is perfect for capturing the ever-changing stages of your baby's first year. It includes four photo sessions- newborn, 4 months, 8 months, and 1 year. (these sessions are also flexible- some families choose to space them out to newborn, 6 months, 1 year, and 18/24 months) You are free to choose studio or on-location sessions for the older ages. 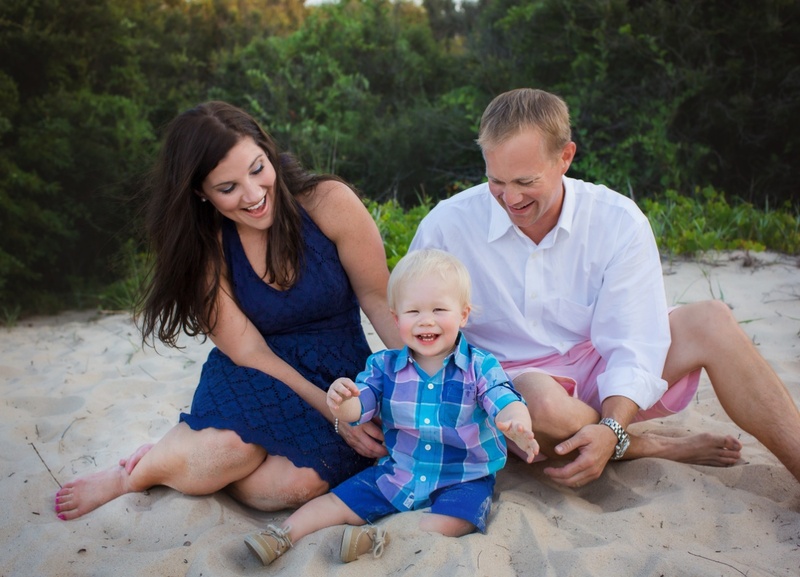 You will also have the option for a cake smash at one year and the option for a family session throughout the year. 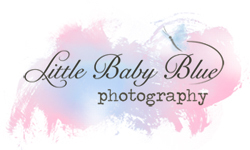 *Family and maternity sessions are done at the location of your choosing. I have plenty of suggestions once I know your style. These sessions will last between 1-2 hours. At my family sessions, you will never be asked to 'Say Cheese'. I prefer to capture the natural relationships within a family. Before your session, I will ask you questions about your children's personalities so that I can let those shine through in your photographs. We will take photos of the entire family, the children alone, mom and dad alone, and some individual shots of each child. My family sessions are fun and (hopefully) non-stressful events. *Within 2-3 weeks, I will present you with the final, edited images at an in-person viewing session where we will discuss your print/canvas order and you will make all of your final choices.